With just under three months to go, the Nelsonville Music Festival has managed to ramp up anticipation even further with today's announcement of five more bands slated to appear at this year's event. 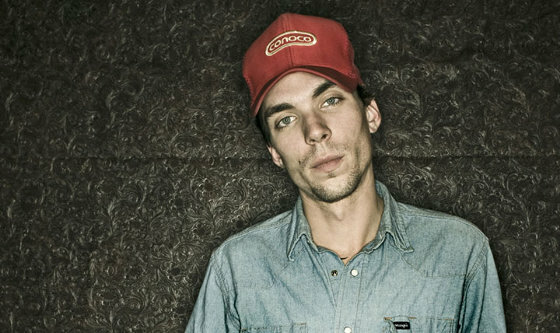 Joining the Friday night line-up is Justin Townes Earle, who will be fresh off of his tour supporting the Decemberists. Also appearing late on Friday night will be Colombian electro tropical group Bomba Estéreo and Californian psychedelic surf-rockers the Growlers. On Saturday, Chicago-based "circus punk marching band" Mucca Pazza will serve as the perfect appetizer to the over-the-top antics of the Flaming Lips later that evening. Finally, Sunday will see Chapel Hill folk orchestra Lost in the Trees taking the stage in Ohio once again after a recent appearance in Columbus at the Wexner Center. Take another look at that those names—it's hard to deny that this is shaping one of the more diverse line-ups that this festival has ever hosted. And with over 25 more bands left to be announce, it's only going to get better. Snag those tickets—you don't want to miss this one.